• (CMCSA) stock fell 0.81% by 8:26 AM ET (12:26 GMT) as (FOX) raised its offer for Britain’s Sky to $32.5 billion. 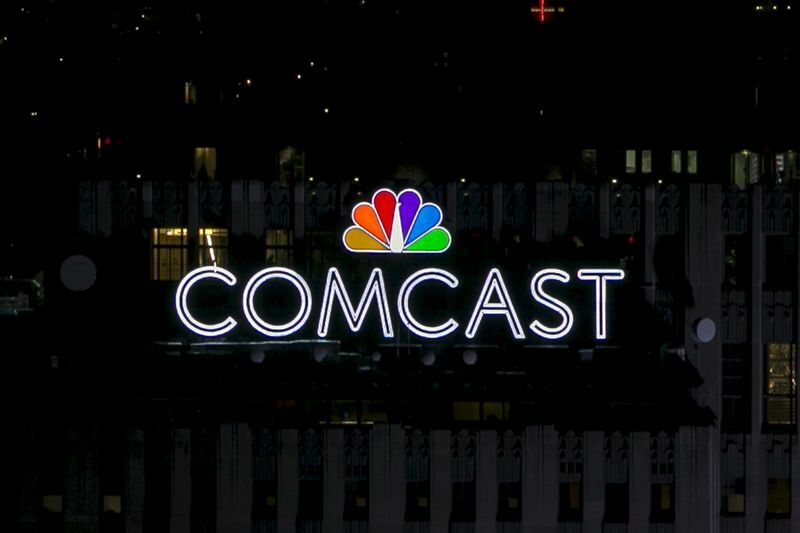 Fox offered £14 pounds per share, 12% higher than Comcast’s offer. • (GOOGL) stock traded down 0.94% as The Wall Street Journal reported that its Google unit could face another multibillion antitrust fine from the European Union. • (FAST) stock soared 6.6% after the firm reported second quarter diluted earnings per share of $0.74, topping consensus expectations for $0.66. • (FB) stock was down 0.59% ahead of the open following reports that it would be for breaches of data protection law after the Cambridge Analytica scandal. • (NVDA) fell 1% before the open after it announced late Tuesday a partnership with German car maker Daimler (D:) and auto-parts maker Bosch to begin testing a .